ForEx is a Foreign Exchange market based on a global monetary system that, since the beginning of our history, has been present in all of the civilizations around the world. Trading systems has been part of our evolution as the human being created the first and leading market where goods exchange was not in need of a currency. These goods exchange systems have evolved until become in our days the new concept of Exchange Markets, like the well-known Stock Market or ForEx. New technologies have been able to make possible immediate access to information, something that has brought all the global currencies together into one only worldwide currency market, ForEx, a market that has set up noborders, no limitations from any physical boundaries. While the Stock Market appears on the mass media, other markets operate with no media dependability, making of ForEx a self-sufficient and self-supporting autonomous market. ForEx started up as international market at the beginning of the 1970s making the real difference between traditional old-fashioned trading systems and the new era’s market. ForEx revolutionized the concept of the international markets when trading systems moved from the traditional fixed rates to more flexible ones. As in any other market, the exchange rates vary but ForEx components are defined by the offer and the demand. The new technologies have made possible the development of a newcareer: Foreign Exchange Currency traders. 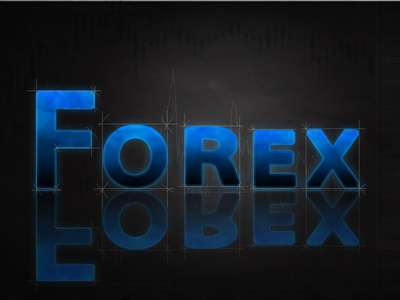 ForEx is a market available and open to everyone and, as a final result, ForEx traders or ForEx agents have been able to set up easily theirs foreign exchange currency environments even from home since, all of the necessary tools to make any successful transaction are completely available in the net.